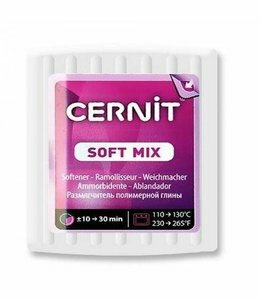 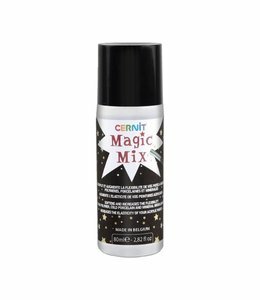 Cernit Magic Mix 80 ml. 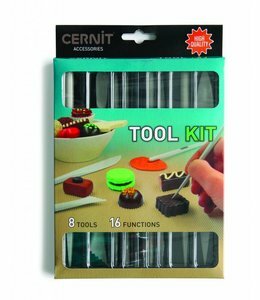 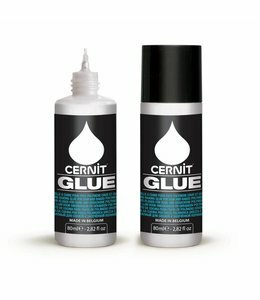 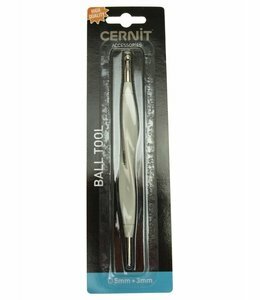 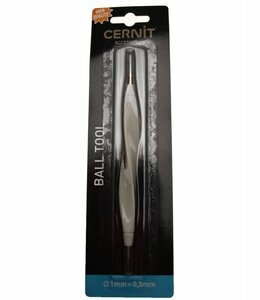 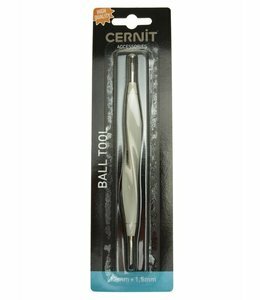 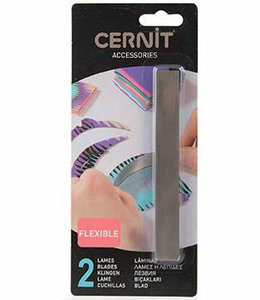 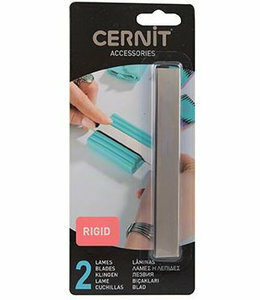 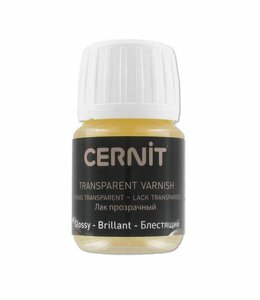 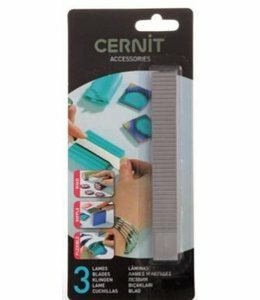 Cernit Kit Finish Glass 120 ml. 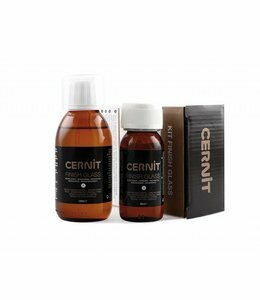 + 60 ml. 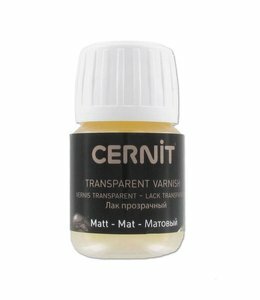 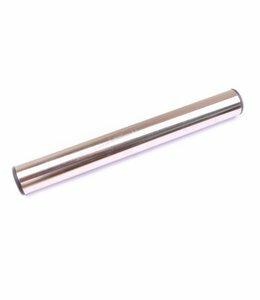 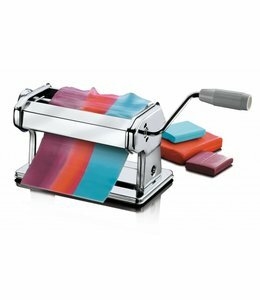 Cernit Transparante Gloss Mat 30 ml.